Since becoming fully braced with all of my top brackets, my uppers have really changed! 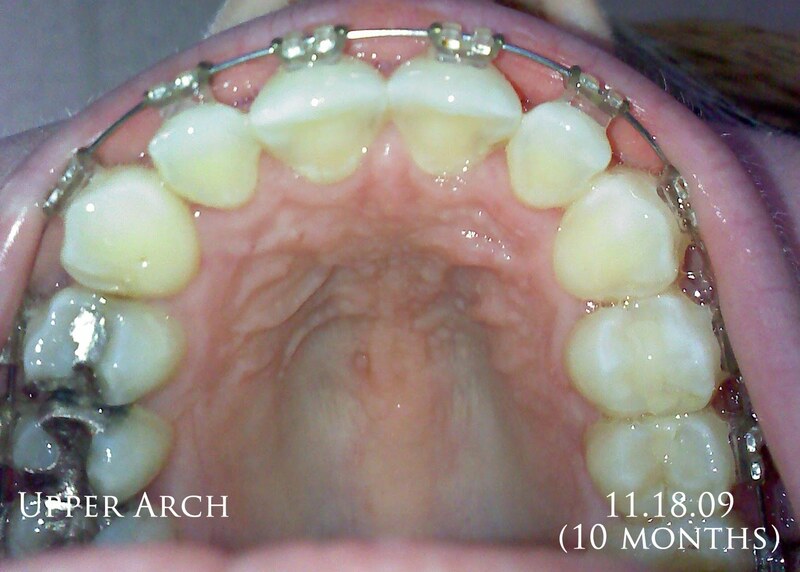 My ortho is still being conservative about upper extractions. No final word yet. He wants to see how the archwire moves the teeth on it's own.